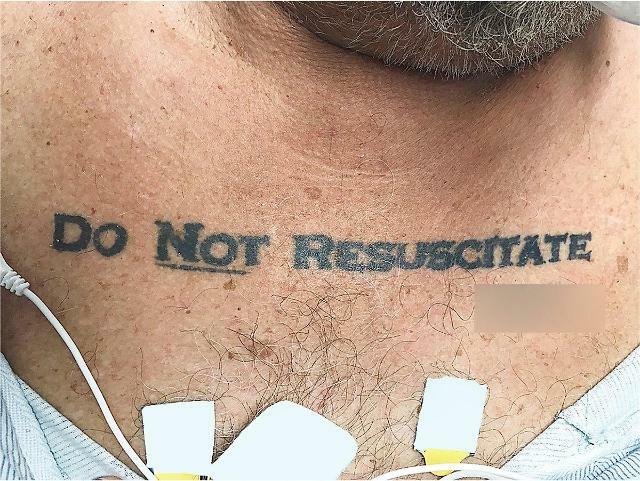 If you are a doctor working in an emergency room and an unconscious patient with "Do Not Resuscitate" tattoo gets submitted, what would you do? The New England Journal of Medicine published a new case report on a senior patient who had DNR tattoo. A team of doctors from the University of Miami raised a question of ethical decisions doctors have to make when they are faced with such situation. A 70-year-old male patient without an identification was submitted to an emergency room of the university hospital in Florida. 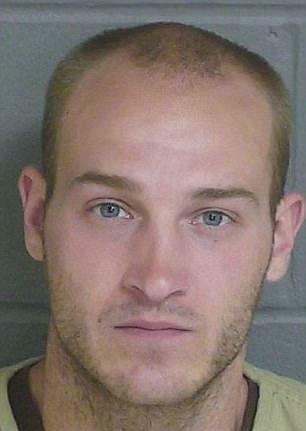 He was unconscious with "elevated blood alcohol level" and had "Do Not Resuscitate" tattoo on his chest. The patient had a long history of medical conditions and the medical staffs at the intensive care unit had to make decisions whether to take the necessary measure of not. A hospital social worker tried to contact next of kin in order to figure out the care plan for the patient, but could not find a contact in time. The doctors initially tried to resuscitate the patient but later requested an ethics consultation. The consultants advised doctors to honor the patient's tattooed request after reviewing his case files, which includes his wish for DNR. The doctors honored the patient's wish and he died without receiving cardiopulmonary resuscitation. As there had been previous cases where the patients with a DNR tattoo did not actually mean it, this report sparked debates on social media. 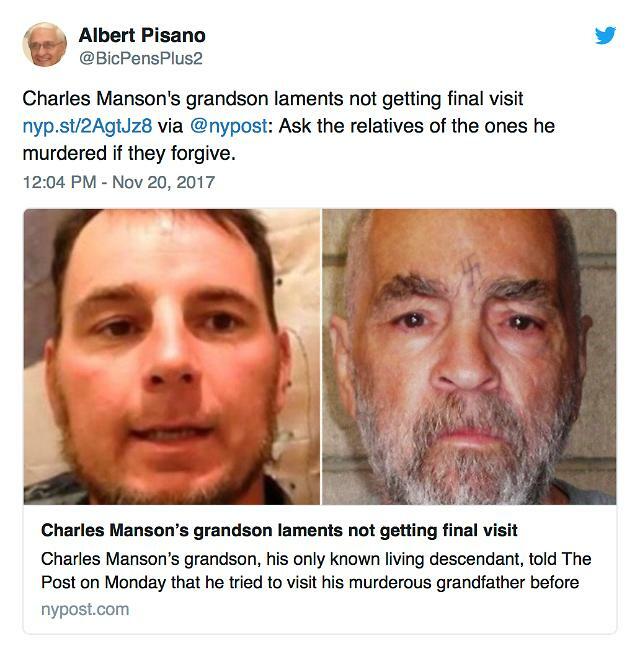 However, in this case, the patient passed away as he wished.